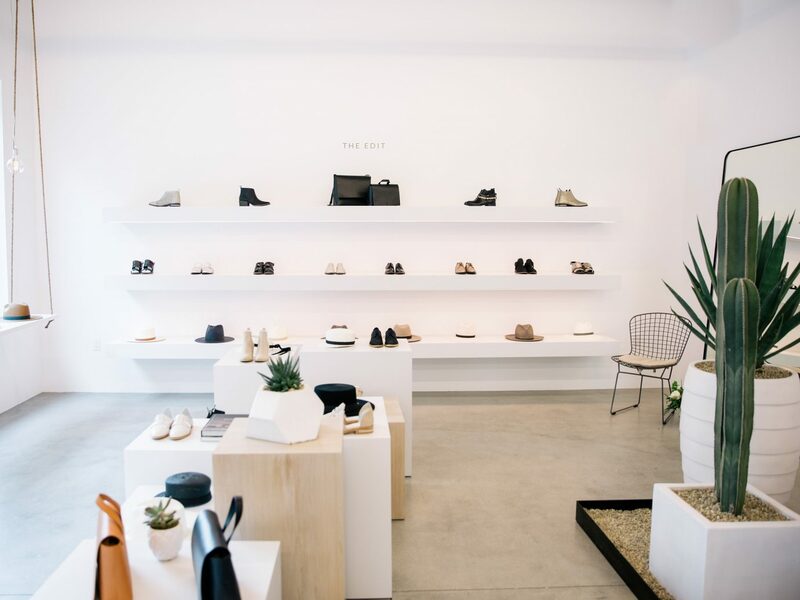 When it comes to managing our LA shopping addictions, our biggest saving grace is that the city is too spread out to hit every stellar spot in one single day. But that doesn’t mean we can’t do a fair amount of credit card damage. 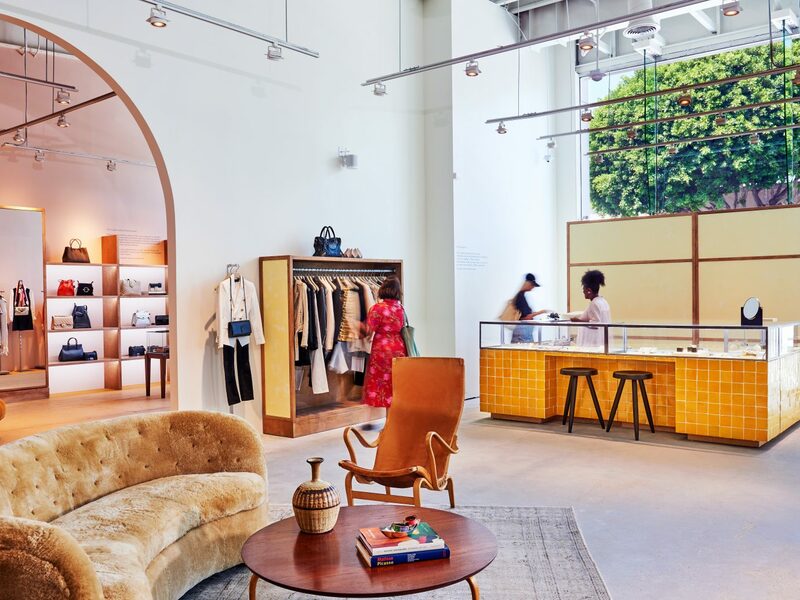 From high-end outdoor shopping centers that feel more like a playground for the city’s cool crowd, to brands that embody the healthy Californian lifestyle, here's where to shop in LA now. 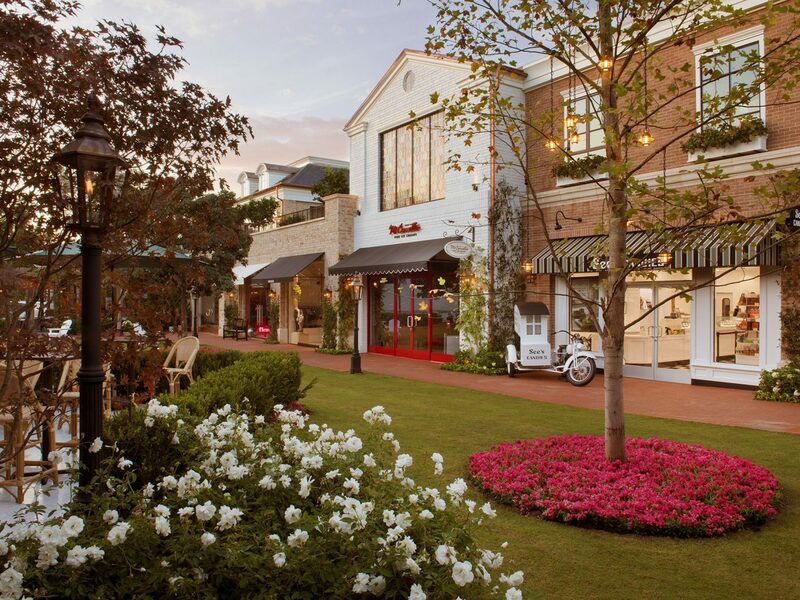 Traditional indoor malls may be a thing of the past, but open-air shopping meccas are here to stay if Palisades Village is any indication. 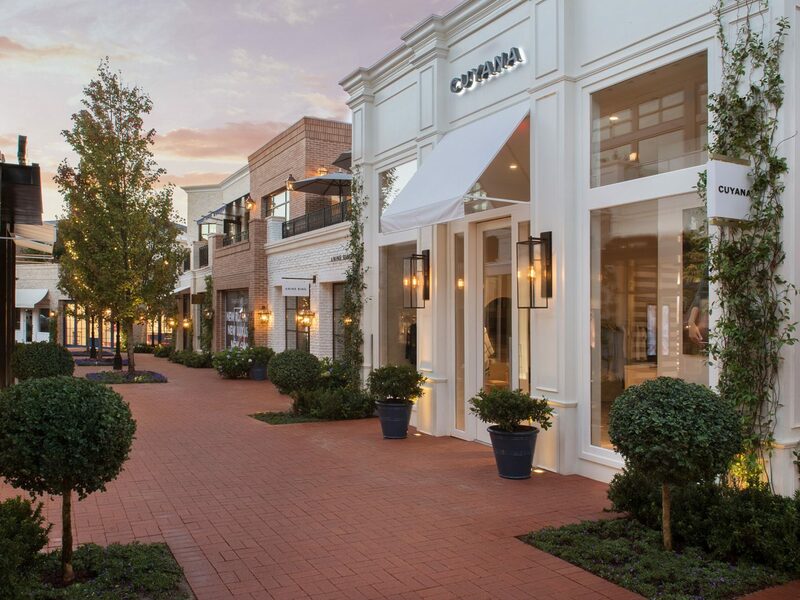 The just-opened 125,000 foot complex run by Rick Caruso (of The Grove), is a $200 million redevelopment project that will bring the affluent Palisades community retail favorites like Alo Yoga, Zimmermann, and Anine Bing, while also acting as a launching pad for popular e-commerce brands’ first brick and mortar stores. 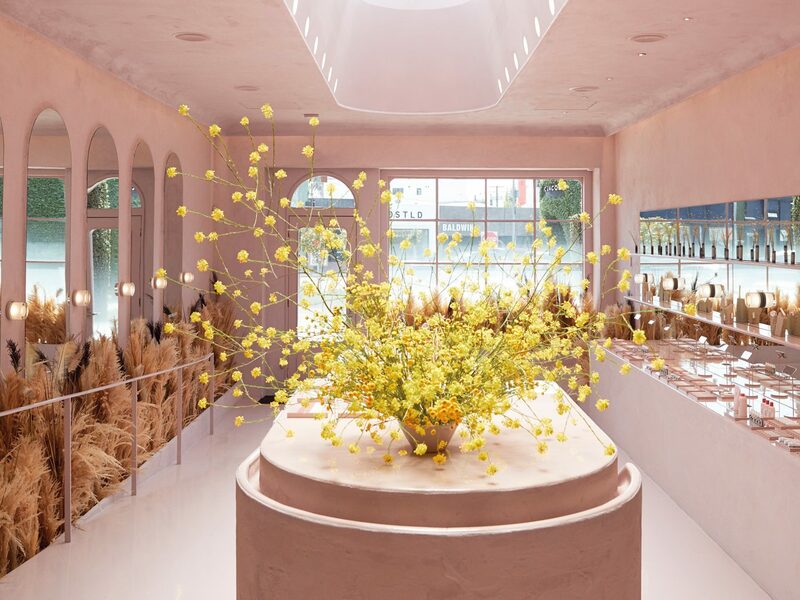 Jennifer Meyer, The Little Market and Carbon38 will all debut their spaces here, but we’re especially excited for Amazon Books and the gluten-free bakery, Sweet Laurel. 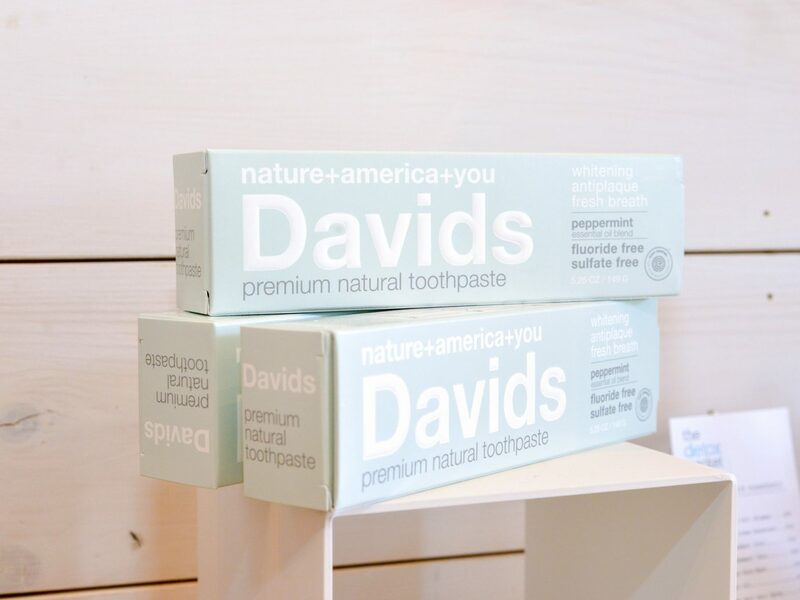 In a city as health conscious as Los Angeles, terms like “organic” and “all-natural” extend way beyond the grocery store. Enter Detox Market, a beauty mecca that promises to only sell brands made from the purest ingredients – ie. no toxic chemicals seeping into your night cream here. 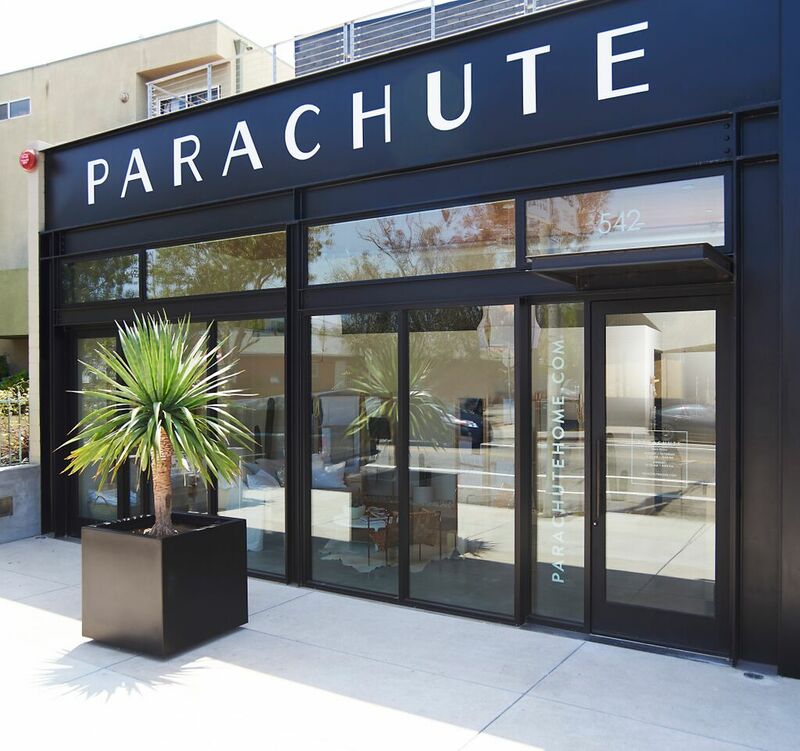 With six retail locations in Los Angeles alone (and two more sprinkled throughout Southern California), this is our go-to pit stop for beauty hauls anytime we find ourselves on the West Coast. 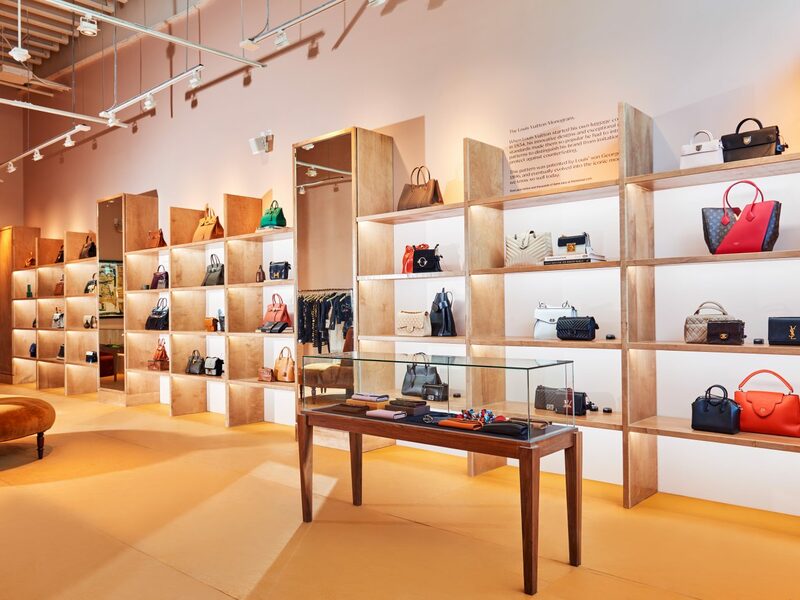 You probably know The RealReal as a luxury consignment website, which got its name by helping customers resell everything from their grandmothers' old Gucci and Chanel to their pre-loved Birkenstocks. 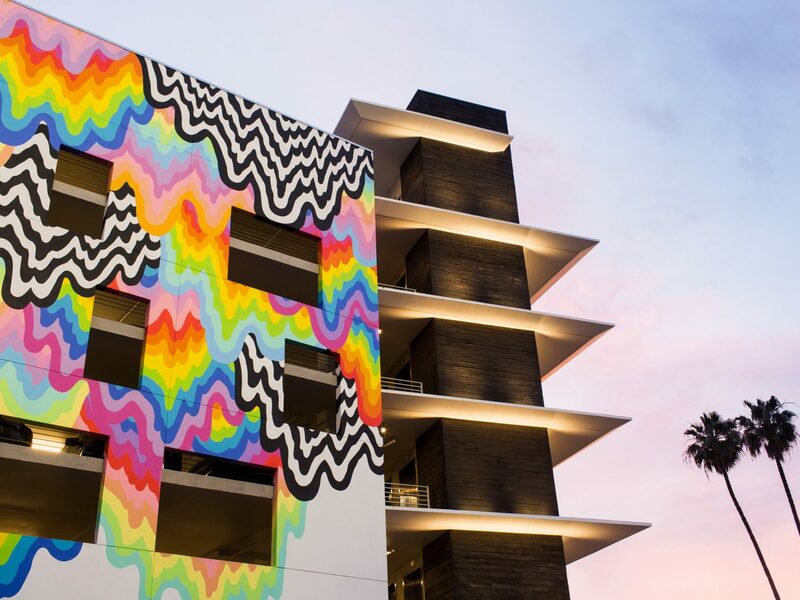 Well now, LA residents can get off their screens and step foot into the non-virtual, 12,000 square-foot RealReal, in West Hollywood. 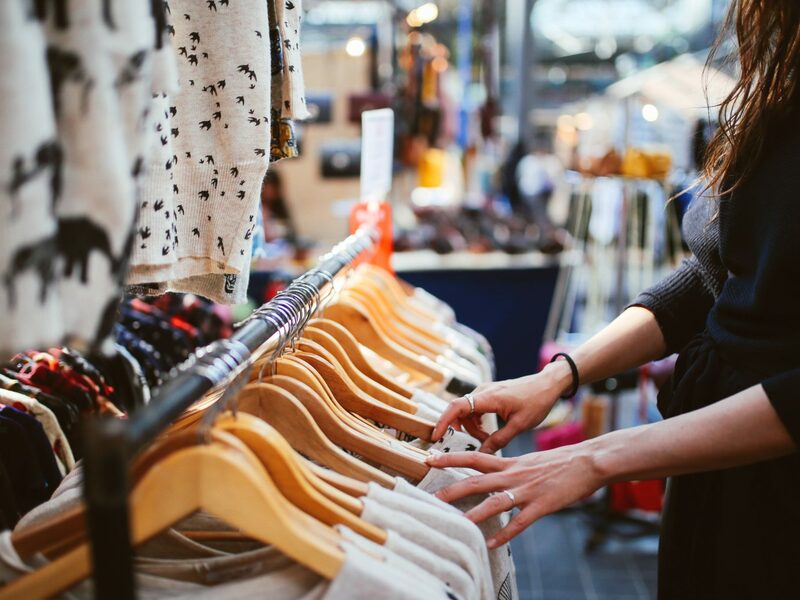 Beyond feeling like a candy store for the consignment enthusiast, the store also offers free on-site valuations for goods, jewelry cleaning, watch repairs and more –as well as an in-house whiskey bar. 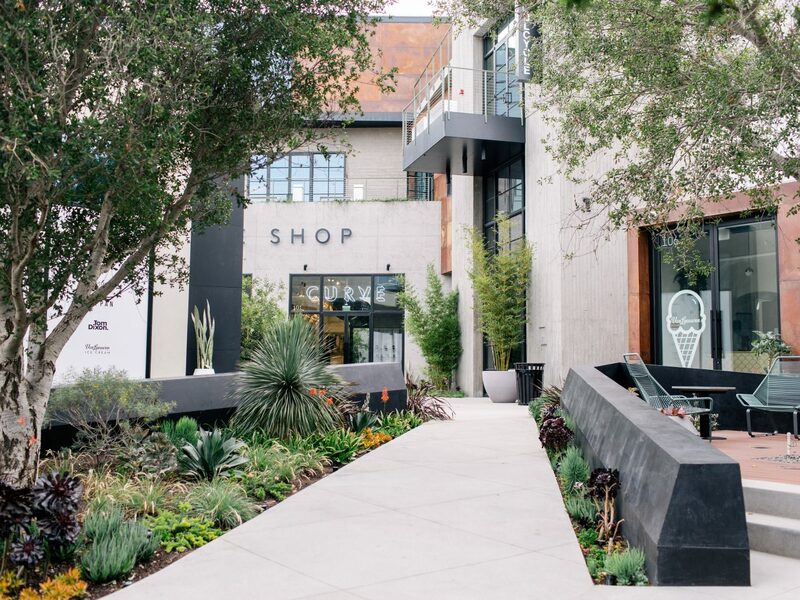 Housed in an industrial cube-like complex next to the Metro Expo Line's Culver City Station, Platform LA is the West side hipster’s answer to the non-mall mall concept. 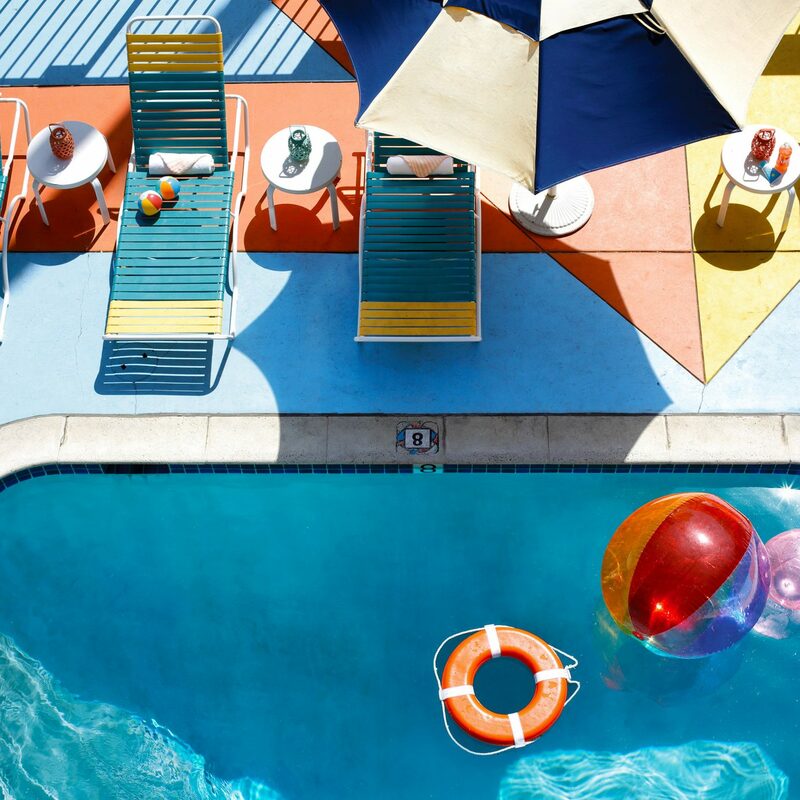 When Joseph Miller and David Fishbein developed the idea for Platform, they wanted one chord to run throughout: unique and unusual concepts that weren’t already overplayed in the LA area. 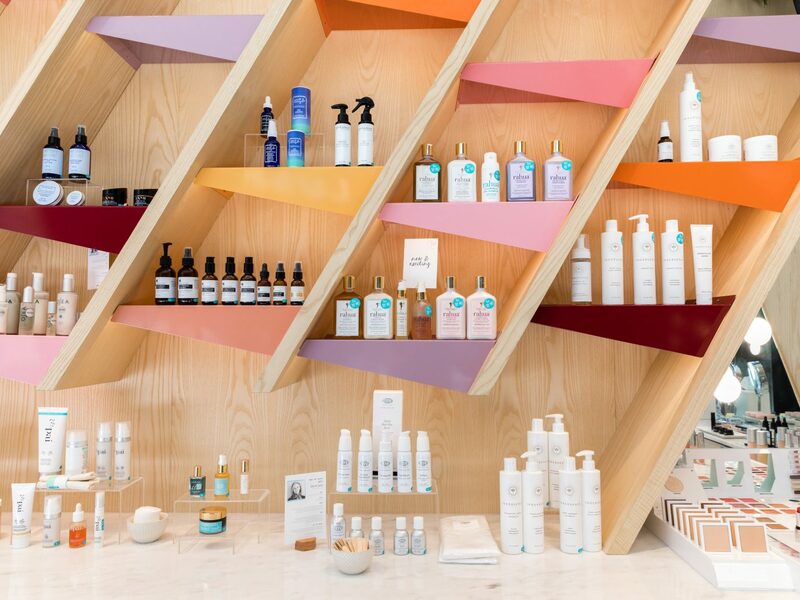 With that principle in mind, Platform has welcomed one-off restaurants and boutiques as well as fan favorites with a twist – ie, the Blue Bottle café comes with an attached bookshop, and their Bird Brooklyn outpost includes an exclusive in-store salon dedicated solely to leading footwear designers. 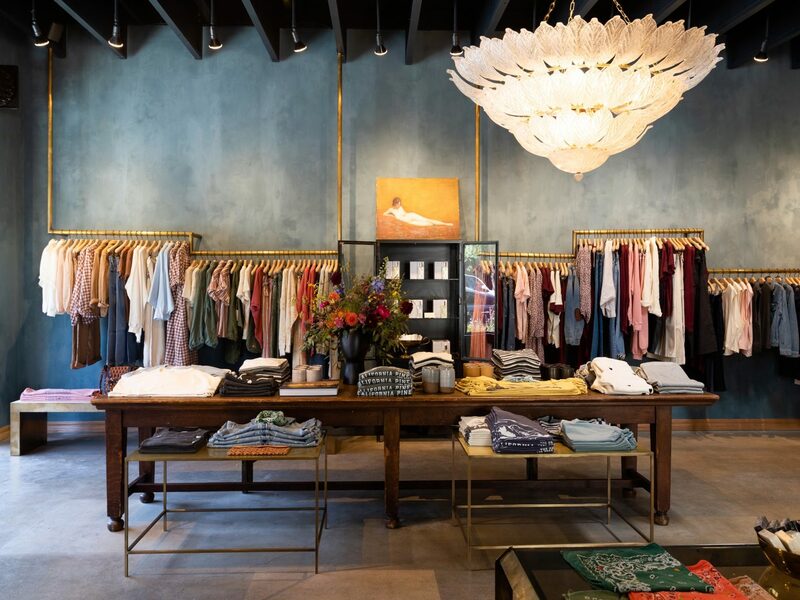 Other stores worth a visit include Freda Salvador, Reformation, Janessa Leone, Salt Surf and more. 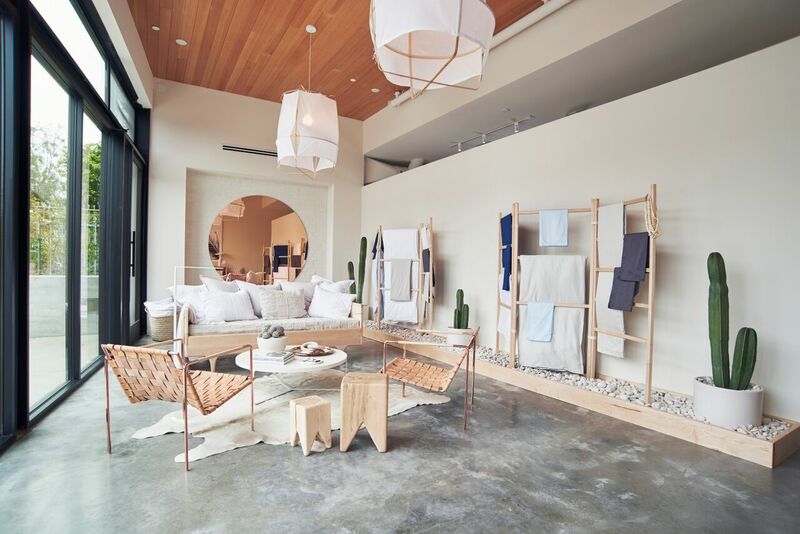 The bedding brand that’s built a cult following launched its first Los Angeles boutique in Venice Beach on trendy Rose Ave. Now Parachute is bringing dreamy linens and neutral-toned home inspiration to LA’s east side crowd with a new showroom in Silver Lake. 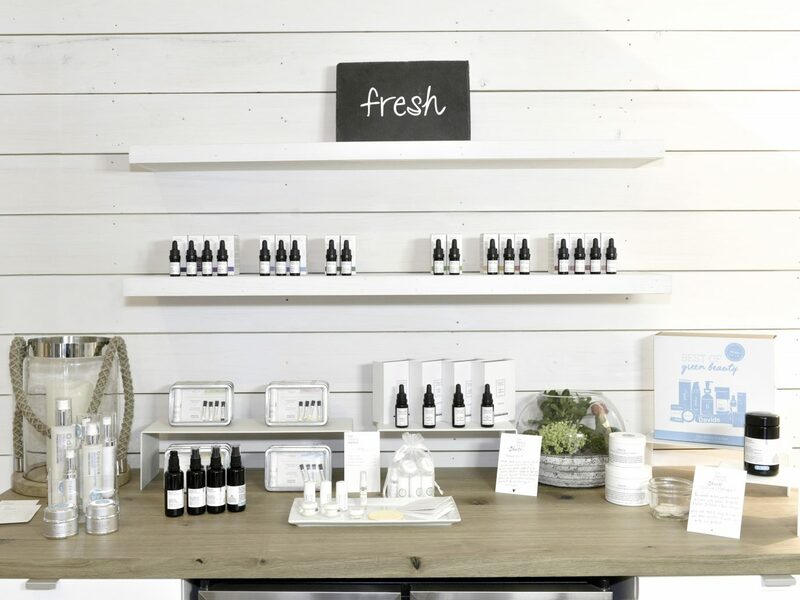 The shop is meant to be a place for customers to test out products and also serve as the perfect pit-stop to pick up that ideal hostess or birthday gift en route to a soiree. 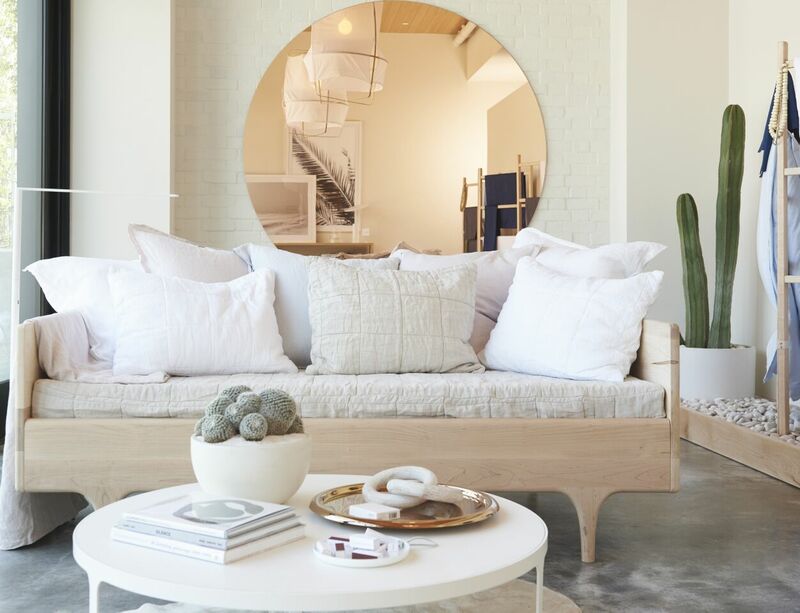 We like to go there because it feels like we're hanging out in the most coastal-cool home ever. 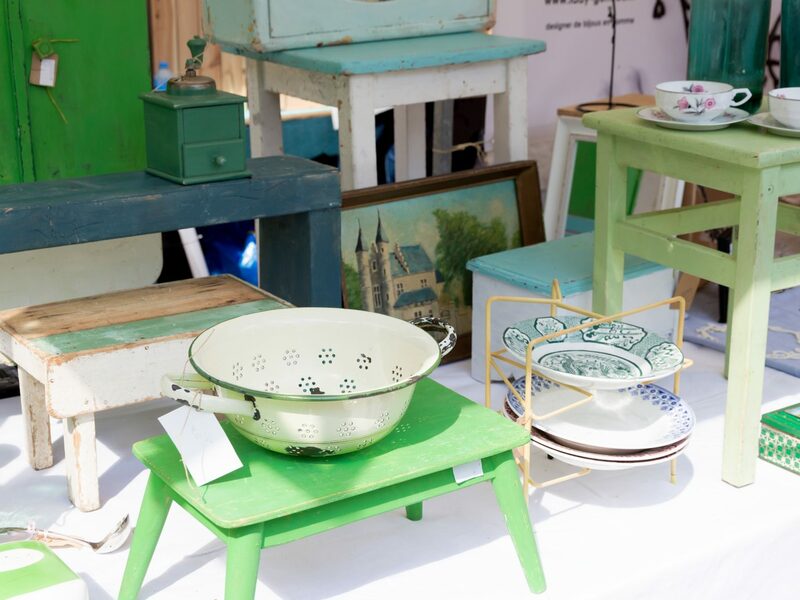 Any trip to Los Angeles wouldn’t be complete without a visit to the world famous Rose Bowl Flea Market, especially if you’re on the hunt for some one of a kind finds to take home with you. 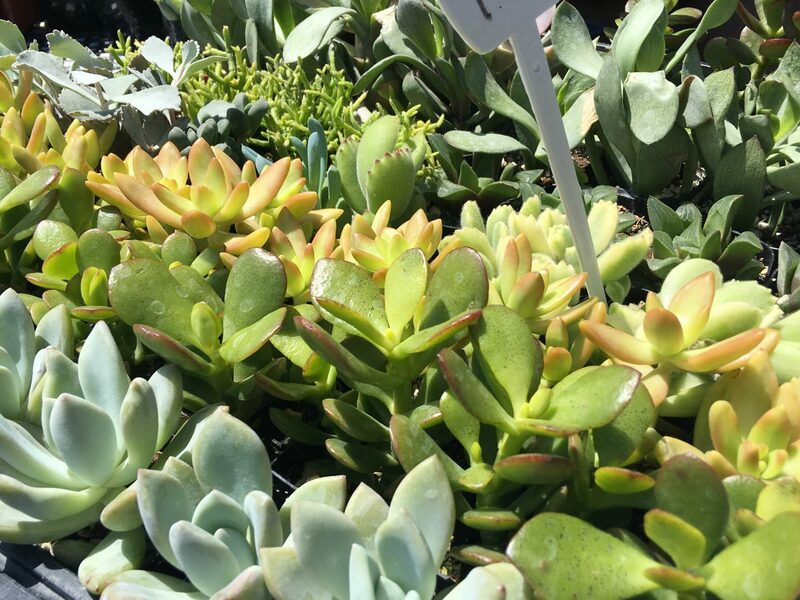 Every 2nd Sunday of the month, over 2,500 vendors gather at the Pasadena stadium and welcome thousands of shoppers hoping to score unique treasures. 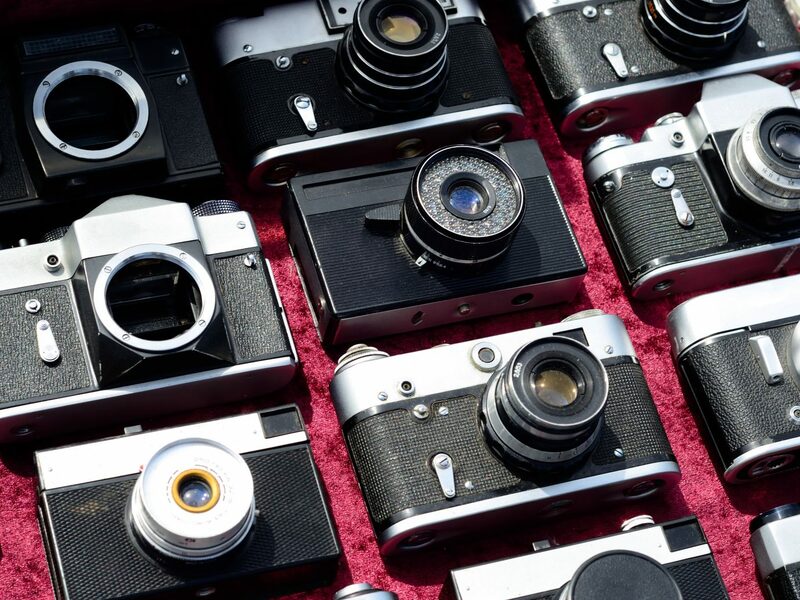 Shoppers who arrive early can find the best deals on pretty much everything under the sun – from vintage rugs and Leica cameras to succulents, jewelry, pottery and more. 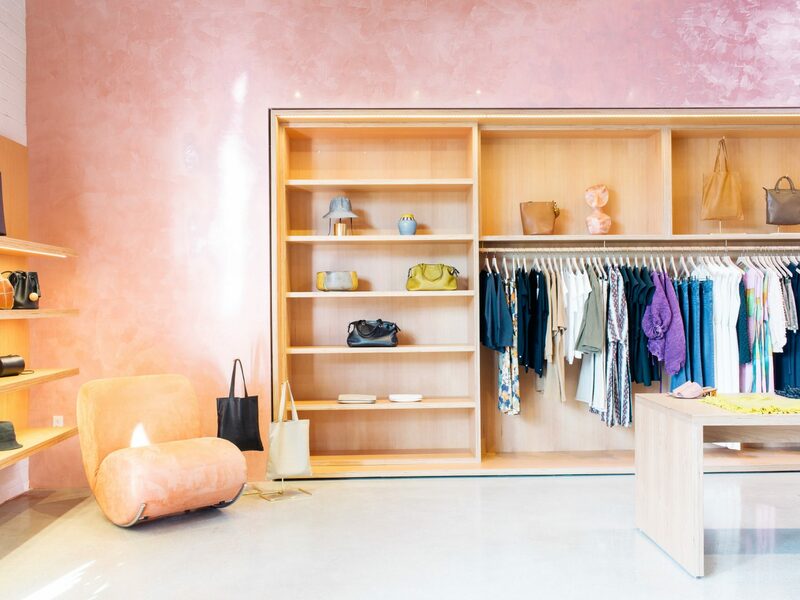 If you follow cult-favorite beauty startup Glossier on social media, then you’re no doubt familiar with the brand’s consistent millennial pink aesthetic. 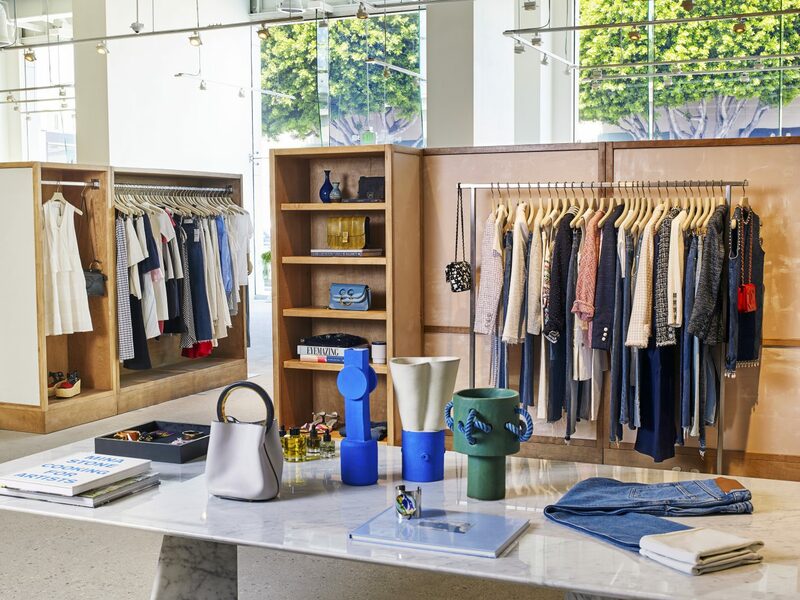 Beauty blogger turned powerhouse entrepreneur and Glossier’s founder, Emily Weiss, wanted to bring this same recognizable look to their first Los Angeles brick-and-mortar. 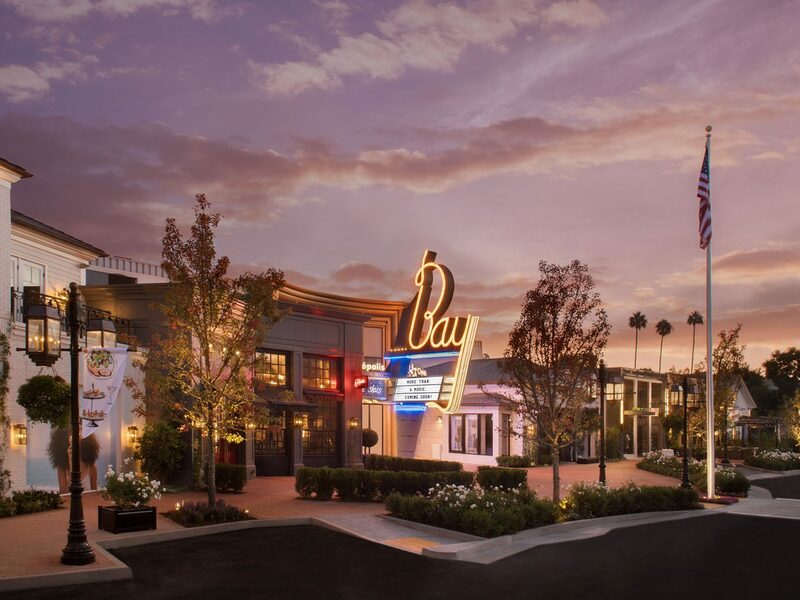 Guests, however, will notice some design elements that cater specifically to a Southern California audience, and that was no accident. 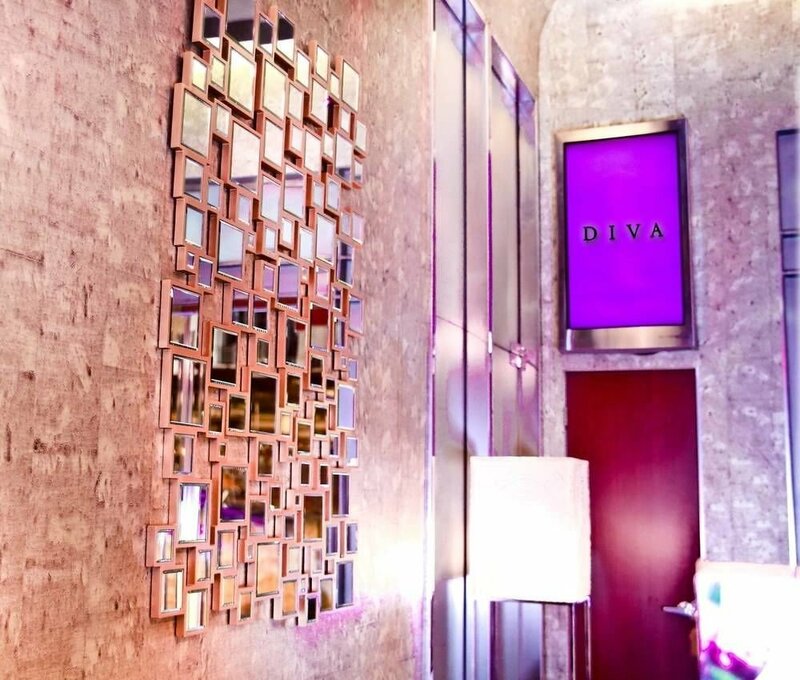 Warm-toned florals, textured surfaces and a selfie room made to appear like Arizona’s popular instagram wonder Antelope Canyon all add to a feeling of escaping the city for desert life. 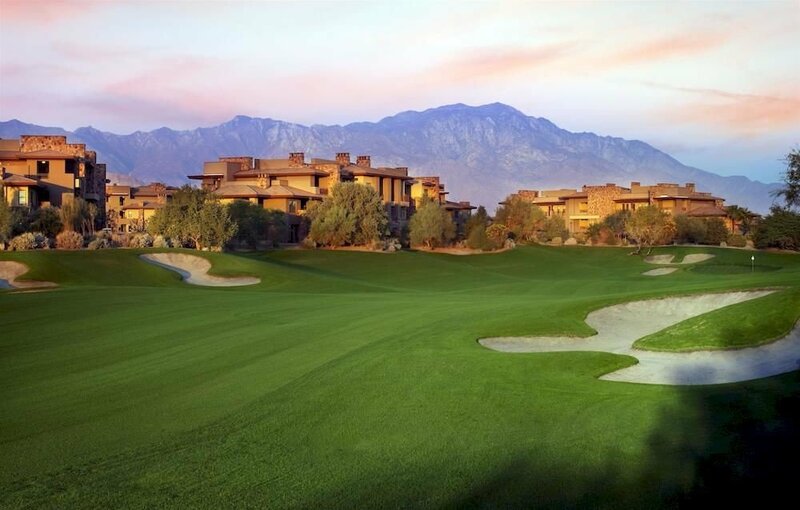 Upon stepping inside “Glossier Canyon,” guests are even greeted with zen desert sounds to bring the experience full circle. 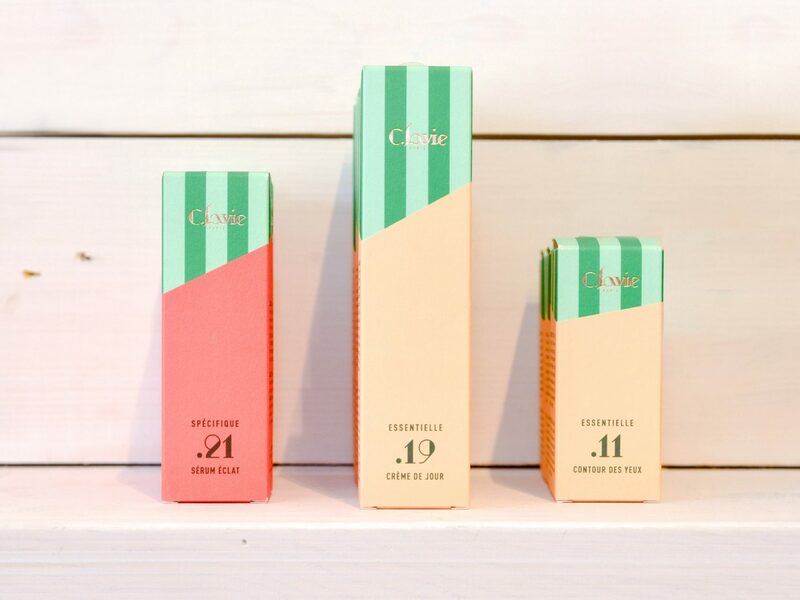 Most importantly of all, the less-is-more beauty products we’ve come to love are all at our fingertips – literally. 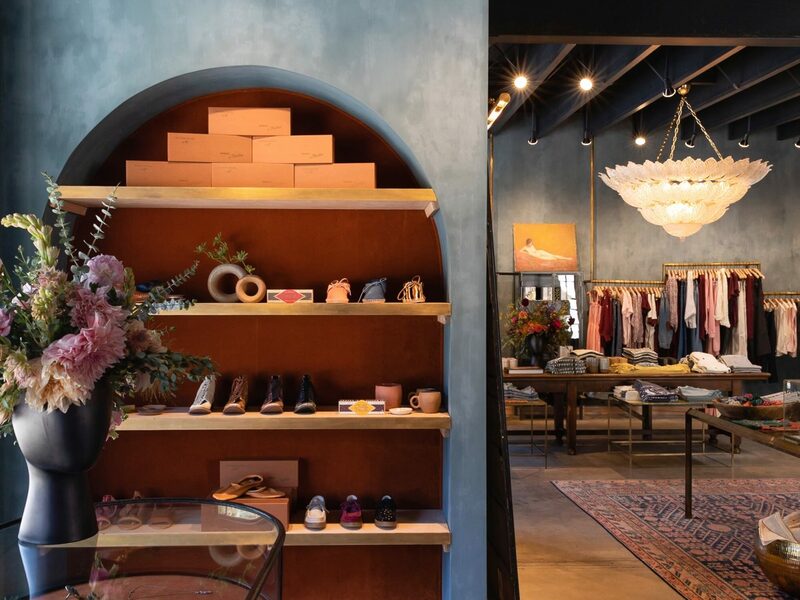 Fans of denim favorite Current/Elliott will be excited to hear that the brand’s original designers (who left the company in 2012) are opening their first-ever retail space for their new womenswear line, The Great. 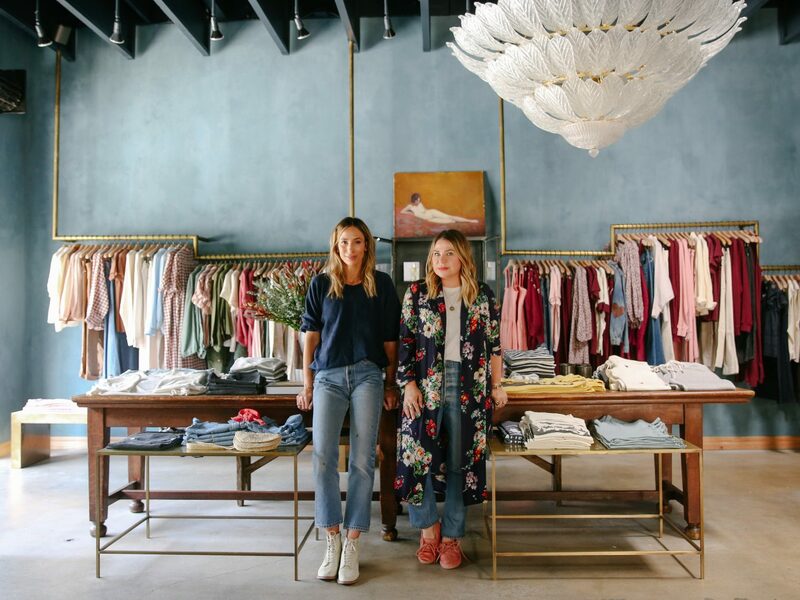 Celeb stylists turned designers (and best friends), Emily Current and Merritt Elliott, originally bonded on campus at UCLA over a love of all things denim and Americana. Since then, they’ve been business partners for more than two decades, dedicating their craft to making the perfect pair of jeans. 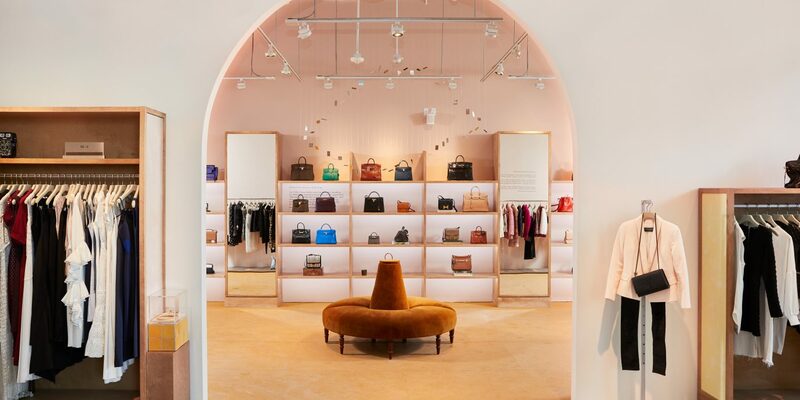 In their new retail space on Melrose Ave, aptly named The Great Store, shoppers will recognize details throughout that reflect their most beloved styles. 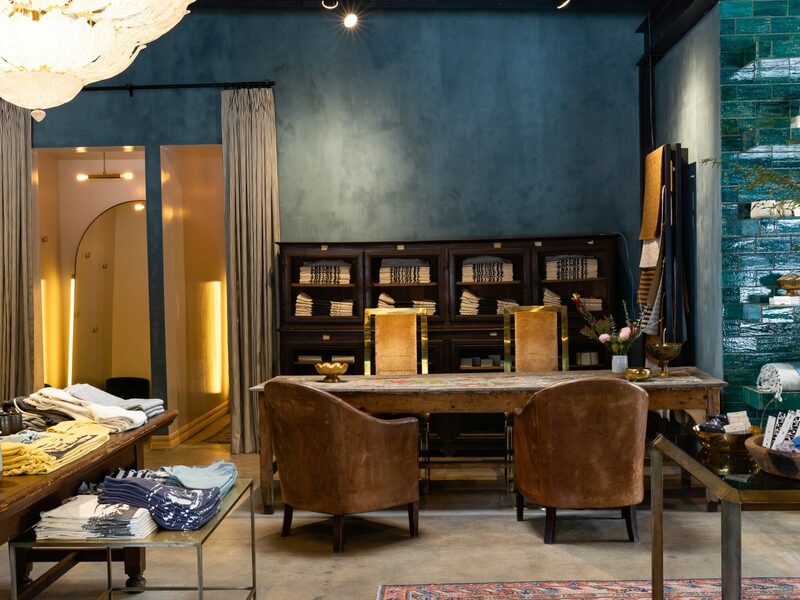 The walls are painted in a custom-made denim hue, and the brass hanging bars, which showcase their apparel line, were consciously crafted to reflect the buttons and rivets on their jeans. Don't be deterred by the rustic red-barn exterior: beyond the doors of this neighborhood go-to in Brentwood you'll find luxury in spades. 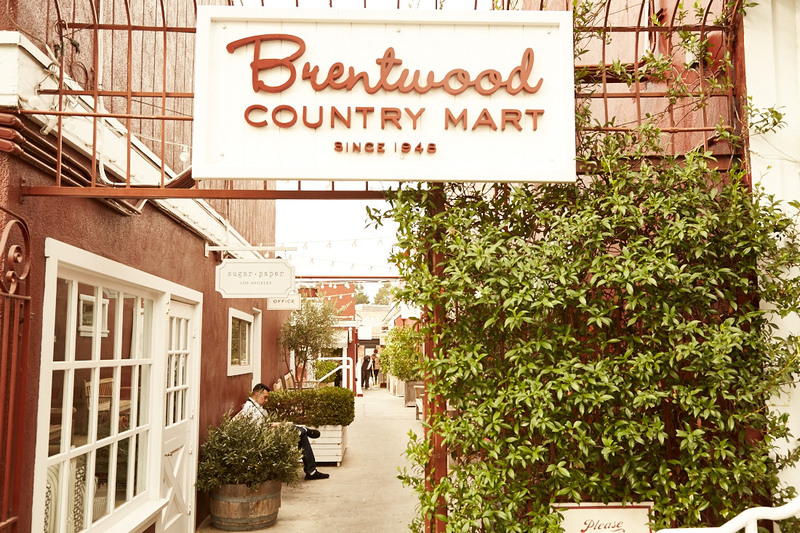 The Brentwood Country Mart is home to a selection of brands that cater to the hip, affluent mom with stores like Jenni Kayne, Intermix, Christian Louboutin, specialty toy stores and goop Lab, Gwyneth Paltrow’s first ever permanent retail space for her much-talked-about lifestyle brand. But you don’t have to be pushing a stroller to appreciate the carefully curated selection of wares in this indoor/outdoor shopping center. 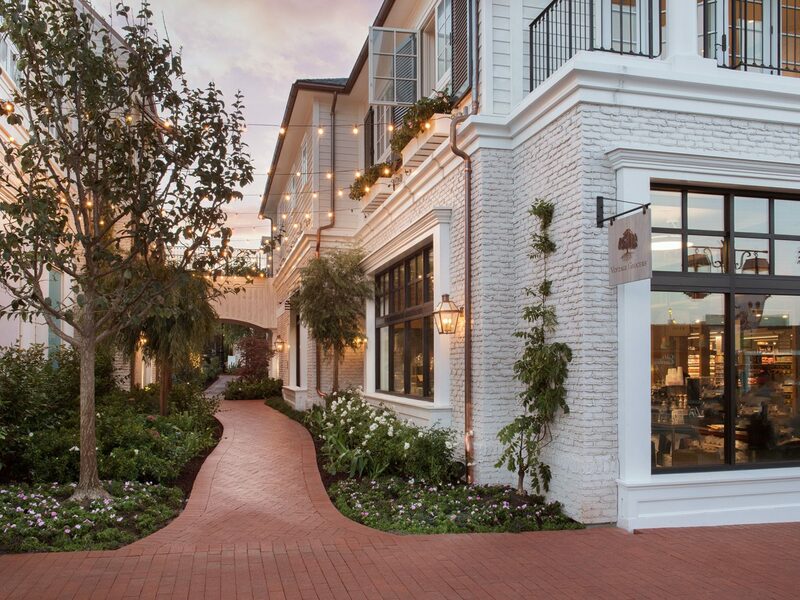 With six different on-site dining options, including a café and ice cream shop, the Brentwood Country Mart is just as much a meet-up place between friends as it is a place to pick up that next beloved piece for your closet.